The Canadian Spinal Research Organization has recently updated their website and we are thrilled to announce the official launch of the site. Thank you to those of you who have provided information on the research activities at your centre. 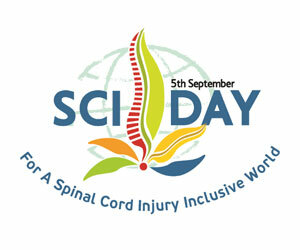 The SCI & Research section has been tailored to provide consumers, particularly newly injured persons with a wealth of information about SCI as well as up to date information on research in the field so they can stay informed. We invite you to visit our website at www.csro.com and please pass on to your colleagues, consumers and patients. We hope you find our site useful and informative.